Simply Laser is a beautiful Medispa located in a discreet but central location of Brisbane CBD, Queensland. With their doors open for over four years, Simply Laser are devoted to providing their clients with the very latest and best technology in non-surgical cosmetic treatments and lasers, focusing their entire clinic philosophy around delivering the best they can to their clients with the highest-grade treatments and products. Simply Laser stock Image Skincare and heavily reps the brand in their clinic. 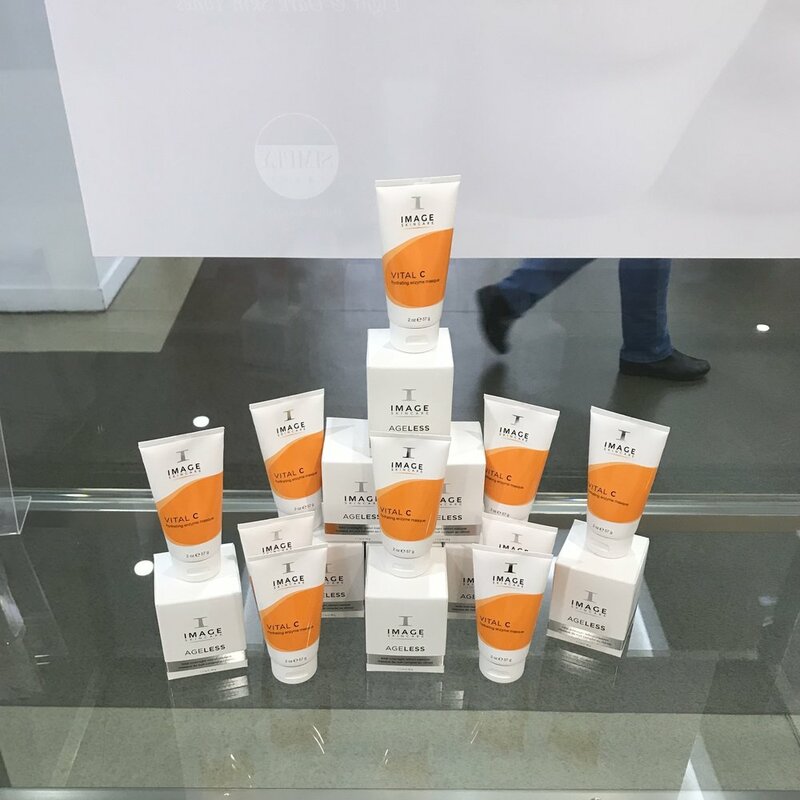 After trialing and testing Image Skincare, salon owner Leona Gallagher new she wanted the range for her clients. “I had heard lots of great things about Image and I loved the company’s philosophy and the ingredients used in their products,” said Leona. What makes Simply Laser so special is their attention to every detail about their clients, using unique and specially tailored treatment approaches to each client to focus on their skin’s individual need. As part of their marketing activities, Simply Laser recently held a huge VIP night, where clients could buy 3 products and get 1 free. 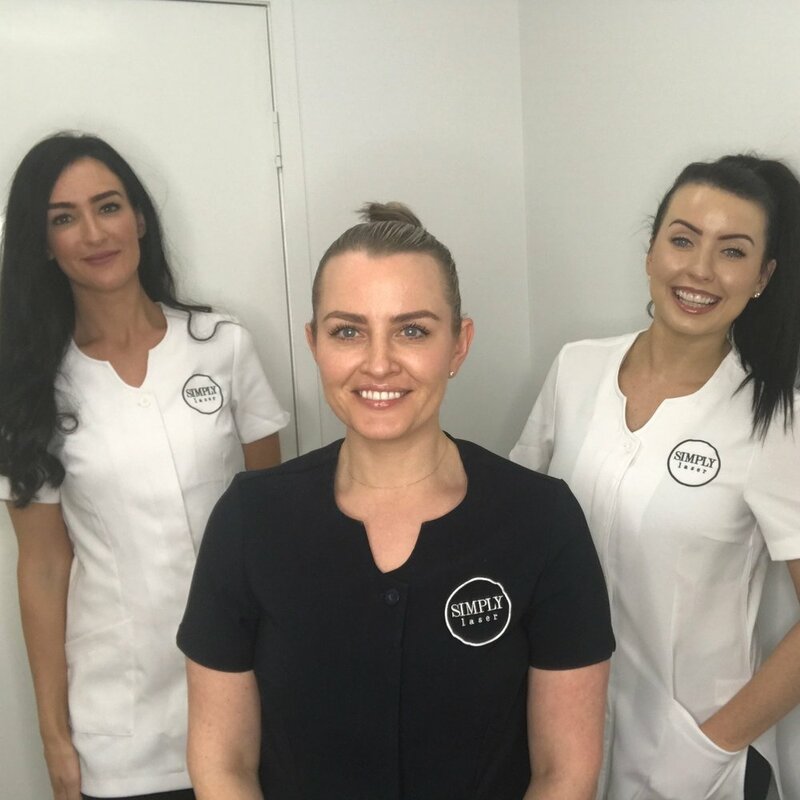 They have also run several social media campaigns with a complimentary skin analysis and Image Peel as the prize to propel the reach of their salon into surrounding suburbs to Brisbane. The results of these two initiatives have been “incredible”, says Leona. “Our sales increased during both promotions as we incorporated a lot of link selling with these clients in the months after, filling in the gaps in their skincare routine.” In addition to this, Simply Laser have also implemented a loyalty program for their VIP clients. Loyalty points can be earned by referring family and friends, birthday celebrations or for every dollar spent in salon and are redeemable on any product or service. When it comes to social media, Simply Laser are very active users, spreading the Image Skincare love to their 6000 + fan following. On top of this, they have been working closely with a number of social media influencers by performing Image Peels on them for their photoshoots. Well done to Leona and her team for an amazing first year! We’re excited to be able to be a part of their success story and can’t wait to see how Simple Laser continues to grow. Congratulations on earning Salon of the Month! Congratulations again to Simply Laser for being our PBS Salon of the Month! Older PostAre you PBS’ next Salon of the Year?